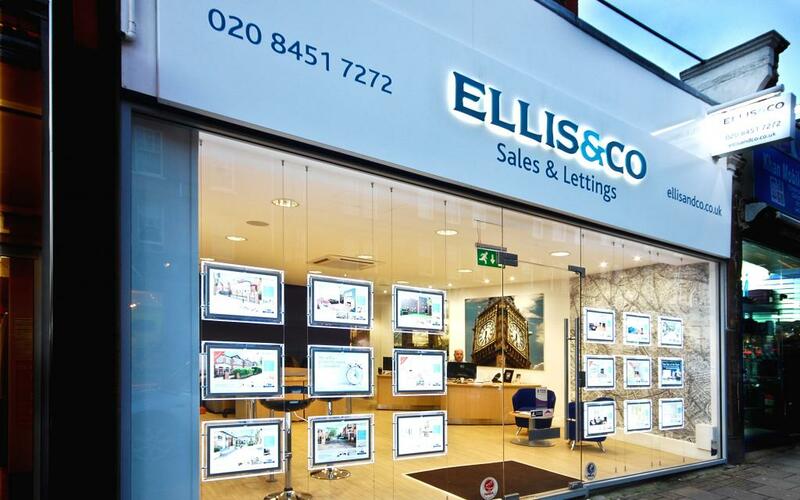 With 19 offices located within the M25, Ellis & Co has served the communities of leafy London since opening its doors in Swiss Cottage for the first time back in 1850. The brand has grown strongly from these early foundations, and has developed the kind of enviable reputation for expertise and excellence that more recent market entrants can only dream of. 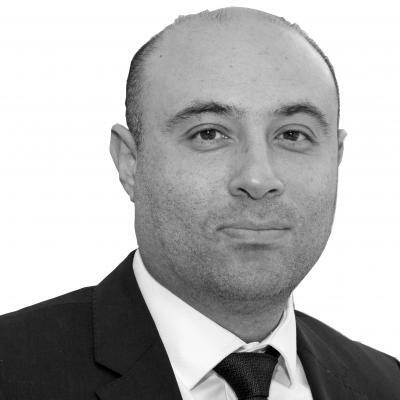 Ellis & Co franchisees have significant property industry experience, as well as firm roots in their areas and communities. The group stretches from Hampstead Garden Suburb to Stanmore, and across from Harrow to the Kent borders. 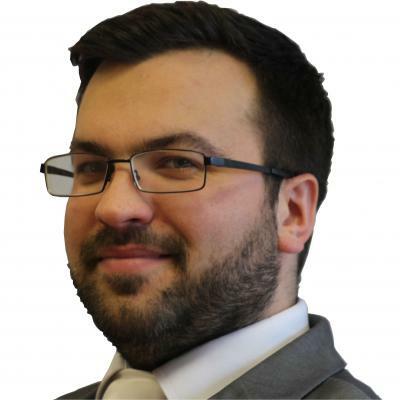 As a franchise owner I am able to stamp my personality into the business as well as just overseeing it. If anything, calling the business my own has given me that extra drive to make the most of this opportunity. 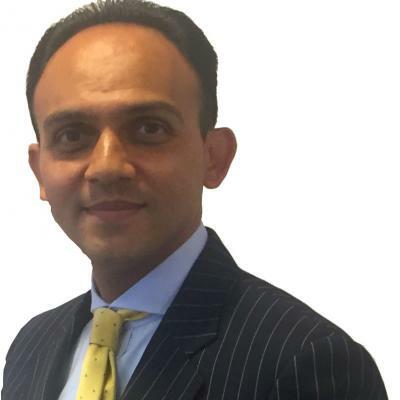 From office junior to franchise owner, I’ve always worked hard and looked to the future. One of the biggest benefits of running a franchise is that you inherit something that is generating revenue, has an established customer base and grows with the franchise network that supports it. 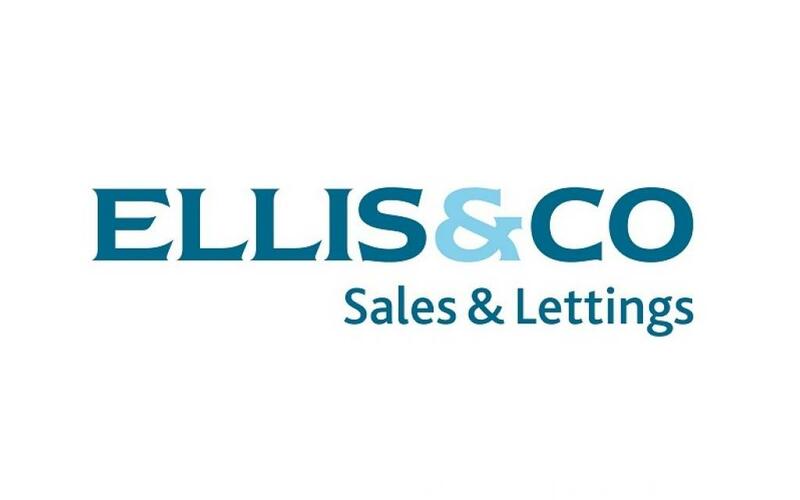 Interested in running an Ellis & Co franchise? If you'd like to open your own Ellis & Co office we'd love to hear from you.